“Our goal is to build from the ground up; projects, relationships, and reputations." Dredging, Pile Driving, Heavy Civil Construction and More. Various federal, state, and local governmental agencies as well as other general contractors. Find out more! 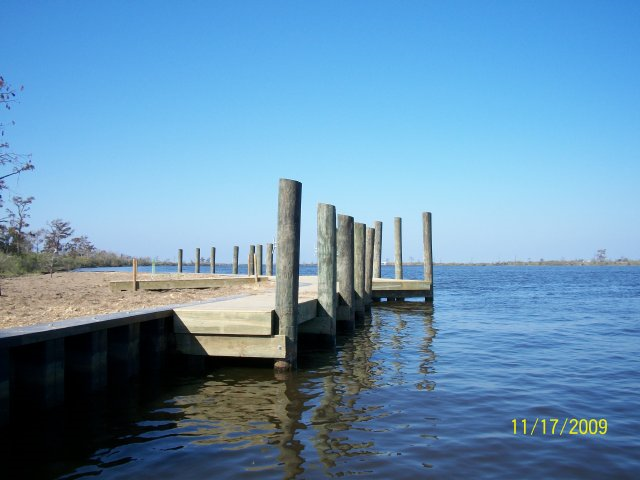 We are a Louisiana-based, woman-owned, business that does varied forms of site preparation projects as well as general heavy civil construction throughout the gulf south region. 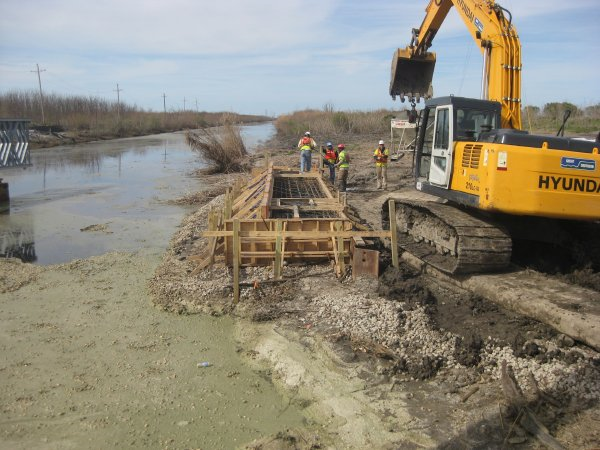 We have completed contracts for the Orleans Levee Board, the U.S. Army Corps of Engineers, the LSU Health Sciences System; as well as other projects for state and local governments from Texas to Florida. 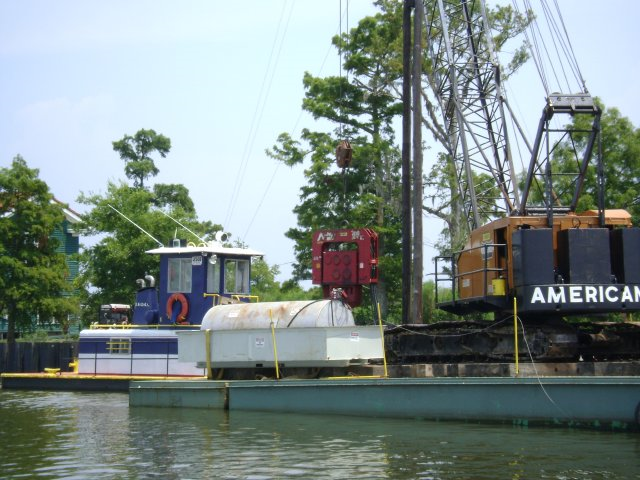 We are a Louisiana-based, woman-owned, business that does varied forms of site preparation projects as well as general heavy civil construction throughout the gulf south region. Site Preparation projects, General Heavy Civil Construction, General Contract, Subcontract. Orleans Levee Board, U.S. Army Corps of Engineers, LSU Health Sciences System & State and local governments from Texas to Florida. Cheniere Construction - © 2015 Cheniere Construction, Inc.